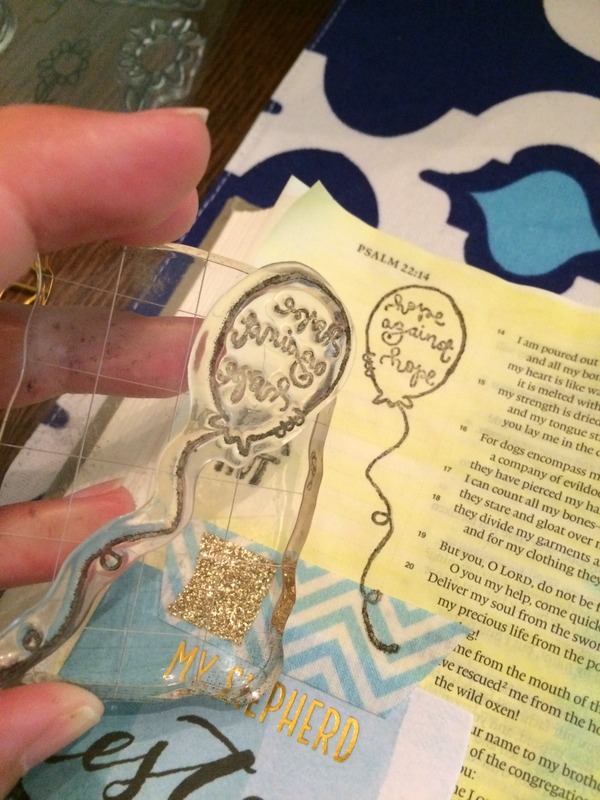 I recently showed you how you can trace in your Bible if you feel like you cannot draw. 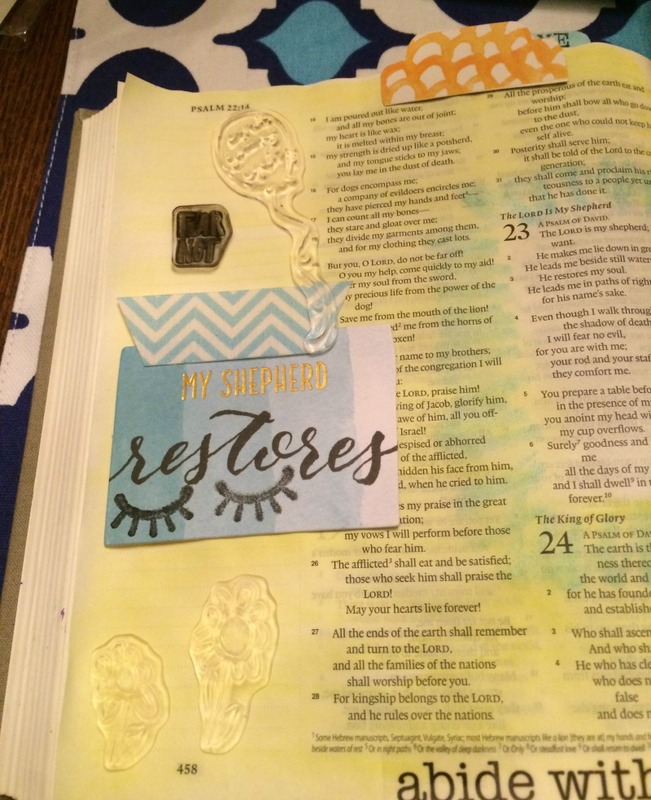 Another way to decorate your Bible pages if you are not artistic is by using rubber stamps. I have come to love rubber stamps and they are so easy to use and come in a variety of sizes, shapes, and words! 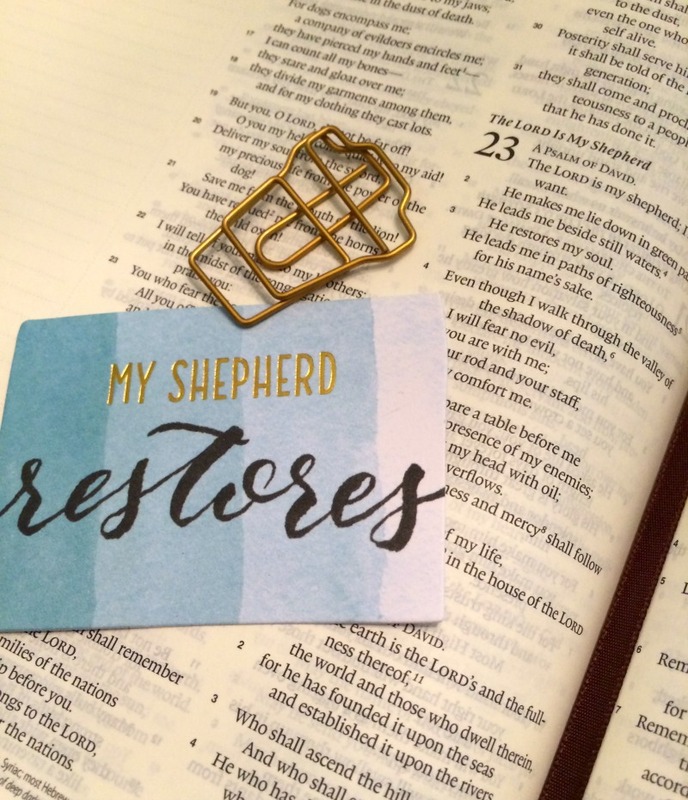 Here is how I used stamps to journal Psalm 23. Before I get into my page, I want to tell you about this Bible. It is a special Traveling To Grace Traveling Bible. 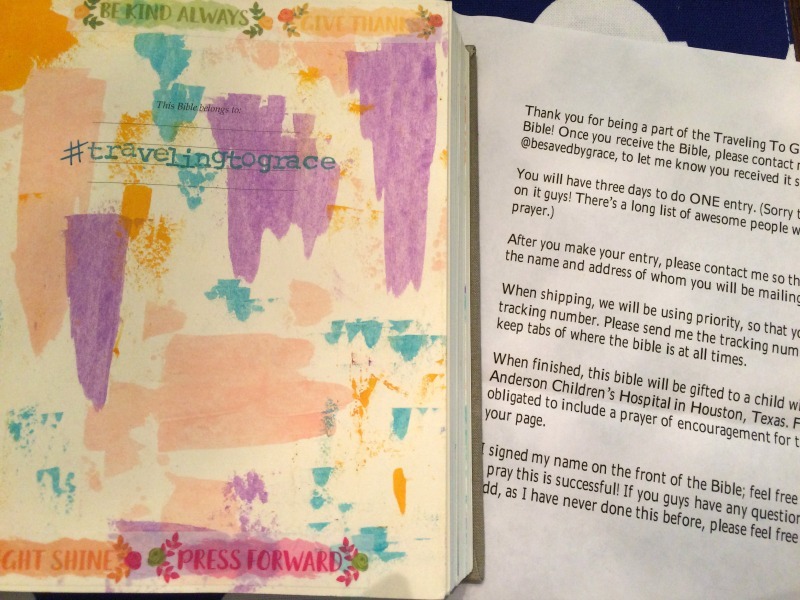 My IG friend Marissa @besavedbygrace has started a traveling Bible ministry. So what is a traveling Bible? Marissa gets about 20 people to sign up and then the Bible is shipped from one person to the next to journal a page in it. This particular one, when finished, will be gifted to a child with cancer at MD Anderson Children's Hospital in Houston, TX. 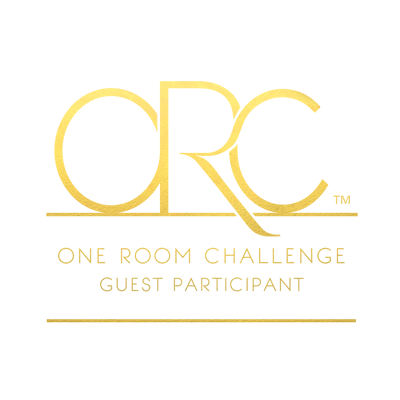 I am so humbled to be a part of this! After praying over the Bible, I decided on Psalm 23. This is one of the first passages I memorized as a child and it contains verses of comfort. Since we are not sure if it will go to a boy or girl, I wanted to keep the entry neutral, so I decided to use yellows and blues. I started by using a yellow gelato to cover the entire page except the passage. I then used a blue gelato to highlight around the verse. I wiped over the page with a damp paper towel to blend the colors together. I then started arranging the pieces on the page to get my desired layout. Most of my stamps are from Growing Meadows or Illustrated Faith kits. I chose to start with this balloon from Growing Meadows that says "hope against hope" in it. I also used two small flowers from Growing Meadows to create a border along the bottom of the page. 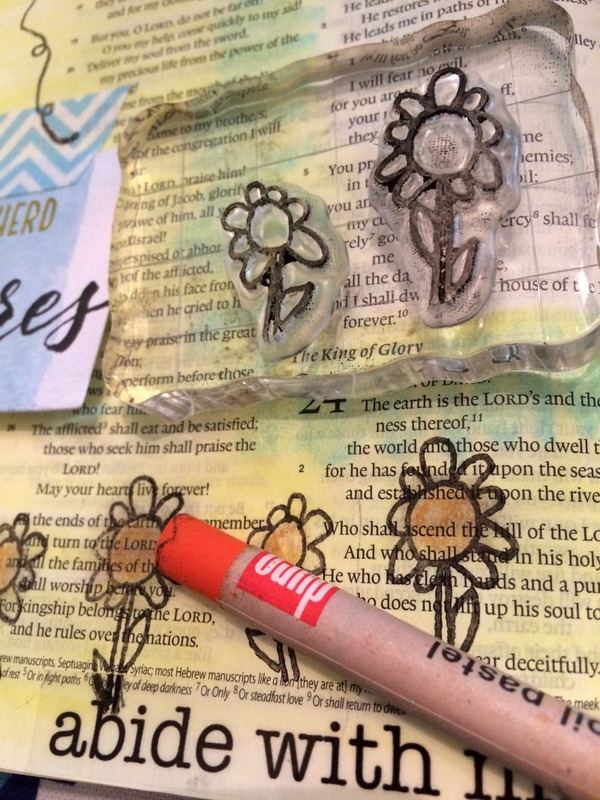 With rubber stamps, you need to use a rubber block to apply them. You see this one has grid lines to help with getting the stamp straight. These blocks come in different sizes. 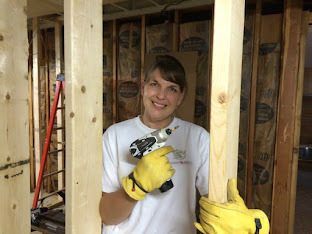 I got a 2-pack for $10 from the craft store that had a smaller one (this one) and a larger one. 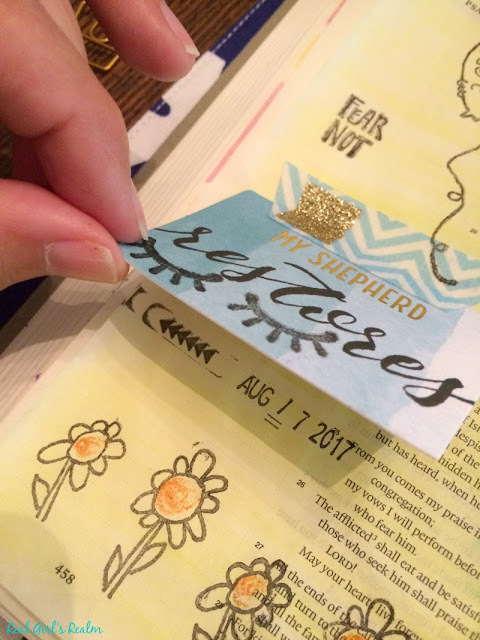 I used a "Fear Not" stamp from the IF Craving Connection Kit and I stamped eyelashes onto one of the cards from the recent IF Persevere Kit. I then attached it with fabric washi tape, accented with a piece of glitter washi. I included a note of encouragement on the underside of the card. I added a tab at the top of the page and a clear sticker at the bottom to finish out the page. 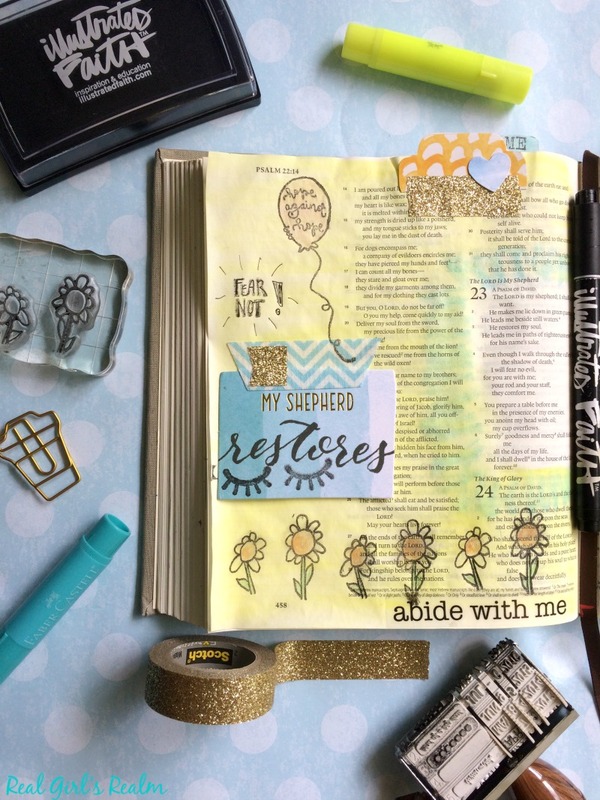 Make sure you follow @besavedbygrace on Instagram for more Bible Journaling inspiration. 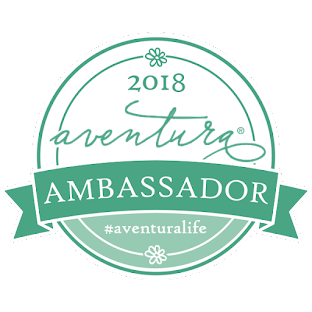 She is also taking more people for a new Traveling Bible, so head over to learn more if you are interested in getting in on this amazing ministry.